Interactive Whiteboard Resources - We've got interactive whiteboards, now what? Register and login to Promethean Planet. Once you've logged in, you can use the links below to download the software and resource pack, visit the ActivTips video page, and go to directly to the resources page. Hint: the easiest way to find resources is to use the "Advanced Search" feature and choose resources that have been downloaded lots of times. A Promethean workshop presenter told me that each board comes with "lots" of licenses for the software and it's absolutely OK for us to install it on a home PC or laptop. You can use the software for free for 60 days. Contact me for the activation code. As we create lessons, especially lessons that we might share, we should be mindful of copyright laws. These websites are copyright-friendly for teachers. Google Images has a HUGE collection of images. Select "Usage Rights" to find copyright friendly media. Video can be an excellent resource for your flipchart lessons. *** Most of these resources won't work within Dadeschools.net. You will need to do this at home. YouTube and other online streaming video sites can be an excellent resource. You can drag most video files directly into your Promethean flipcharts. Videos are saved WITHIN your flipcharts. When you save your file, the video is saved so you won't have to look for it again. Youtube, Ted, and Vimeo offer some excellent video resources. How do you download and save your video files? Keepvid. Check out this Ted Talk video on plankton. BrainPop and StudyJams both offer mini-video lessons with assessment questions. If you've never used them before, you might want to give them a try. Gizmos offers online, interactive science and math labs. The Discovery Channel and NBC LEARN link doesn't work. Access them through your employee portal. ClassDojo is a classroom tool that helps teachers manage behavior in their classrooms quickly and easily. It also captures and generates data on behavior that teachers can share with parents and administrators. Remind lets you send one-way texts to groups of parents/students. Could be great for class/grade-level announcements. You could, for example, remind all parents, with one text, that students need to wear their CME shirt on the field trip tomorrow. Bouncy Balls is a visual noise management system for the classroom. You need to have a microphone for it to work. Jeopardy and FlipQuiz are straight forward Jeopardy-style games that can be used for review using your IWB. You need to create (free) accounts for both of these. The upside is that you can create and save game boards for future use. 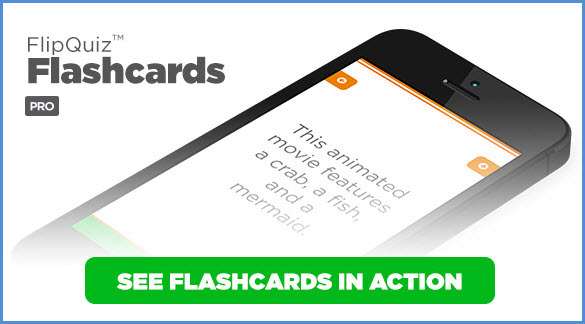 Flashcards is a new feature for paid accounts. Kahoot can be used if we ever go BYOD. Be careful, students LOVE Kahoot and will hound you endlessly to play it again. Whiteboard Quiz Score is a scoreboard for two-team competitions. There are LOTS of extremely good interactive sites here. Take some time to explore and bookmark your favorites. Let me know if you find more good sites. I'm going to try to include only site with no advertising on student pages.